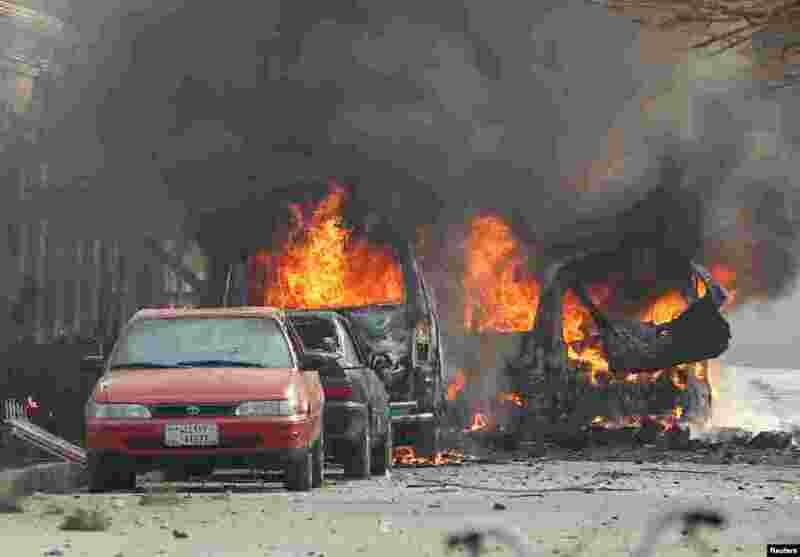 1 Vehicles are seen on fire after a blast in Jalalabad, Afghanistan. 2 Larry Nassar sits with attorney Matt Newburg during his sentencing hearing in Lansing, Michigan. The former sports doctor who admitted molesting some of the nation's top gymnasts for years was sentenced 40 to 175 years in prison as the judge declared: "I just signed your death warrant." 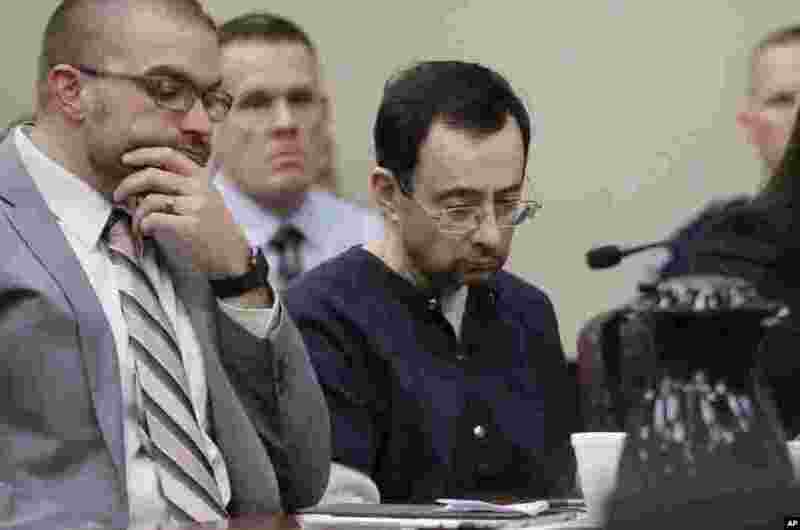 The sentence capped a remarkable seven-day hearing in which scores of Nassar's victims were able to confront him face to face in the Michigan courtroom. 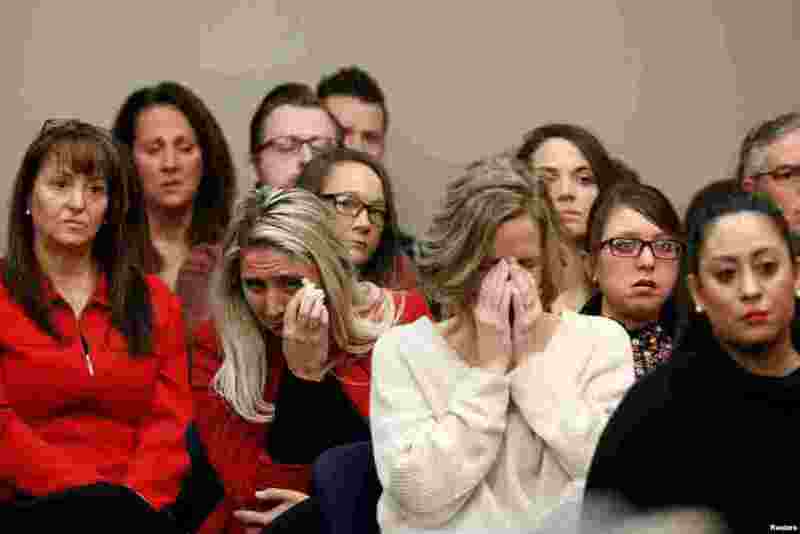 3 Victims and others look on as Rachael Denhollander speaks at the sentencing hearing for Larry Nassar, a former team USA Gymnastics doctor who pleaded guilty in Nov. 2017, to sexual assault charges, in Lansing, Michigan. 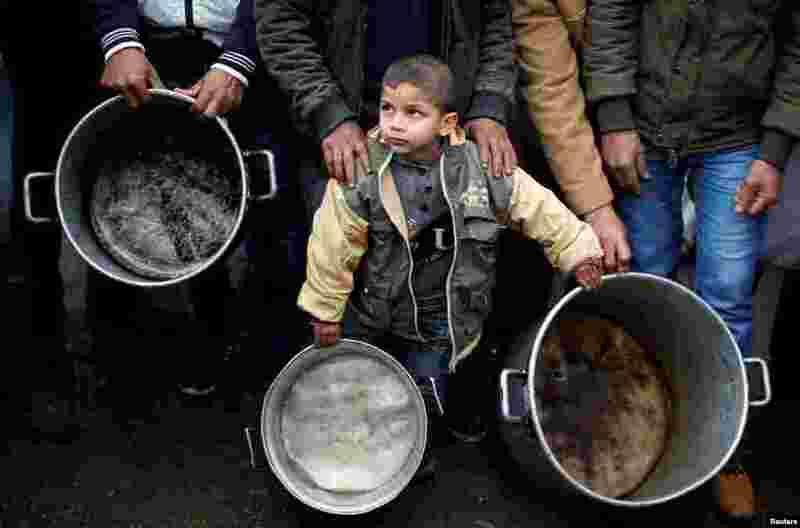 4 A Palestinian boy holds cooking pots during a protest against aid cuts, outside United Nations' offices in Gaza City.